The new two-storey wing features three extra classrooms which provide space for an additional 66 places. 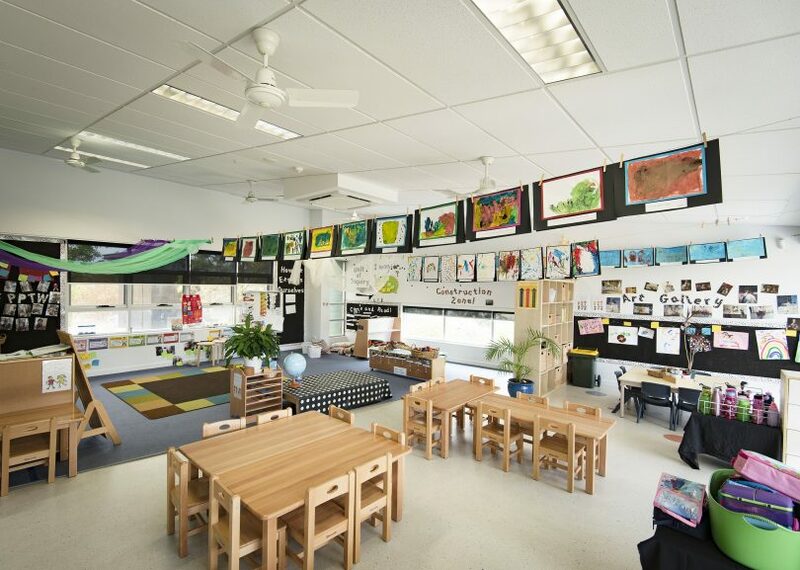 Since opening in 2004, the Canberra Girls Grammar School (CGGS) Early Learning Centre has had a long waiting list of parents hoping to enrol their 3 and 4-year-old boys and girls. Tired of turning families away, CGGS has excitedly announced an expansion that will allow for more enrolments in 2019 and beyond. The expansion includes a new two-storey wing, featuring three extra classrooms which provide space for an additional 66 places. The expansion has also led to the creation of new jobs at the school, with three additional Early Childhood teachers starting next year, along with a number of co-educators to cater for class programs, After School Care and Holiday Programs. 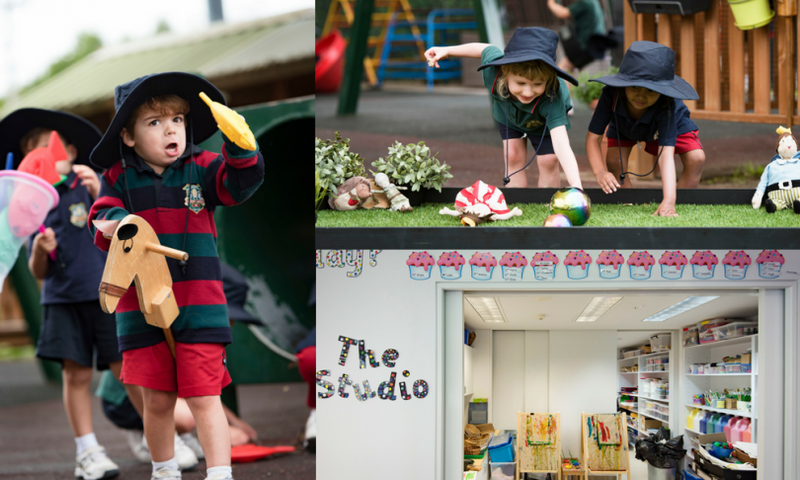 CGGS is hosting an Open Morning this Saturday at the ELC, so that interested parents can learn about the ELC’s unique learning program, explore the current facilities and get more information about enrolling for next year. CGGS ELC is open to girls and boys aged 3-4 years old. The ELC is open to girls and boys aged 3-4 years old, and is one of only a few schools in Canberra offering an ELC program based on the Early Years Learning Framework in conjunction with the International Baccalaureate Primary Years Program. Kate says that having both frameworks as a foundation allows children to develop their natural sense of curiosity and creativity, with engaging experiences to help them learn about the world around them. “Each term, classes have a ‘unit of inquiry’, which is a big idea they inquire into. It’s very open to the interests and needs of the children, and they effectively guide its direction. Last term, our Pre-Preps were looking at the idea of ‘systems’. Driven by the interests of children in each class, one class looked at traffic systems, another at body systems, and another at plant systems. Then they delved into the solar system, electrical circuits, systems and routines in their classroom environments, and so on. It was amazing to watch how their understanding of the concept developed over time. Parents wanting to visit the new facility, or learn more about enrolling for 2019 or 2020, can attend an Open Morning at the Early Learning Centre this Saturday from 9:30 am to 11:30 am (1 September). Open Morning at the Early Learning Centre this Saturday, September 1. 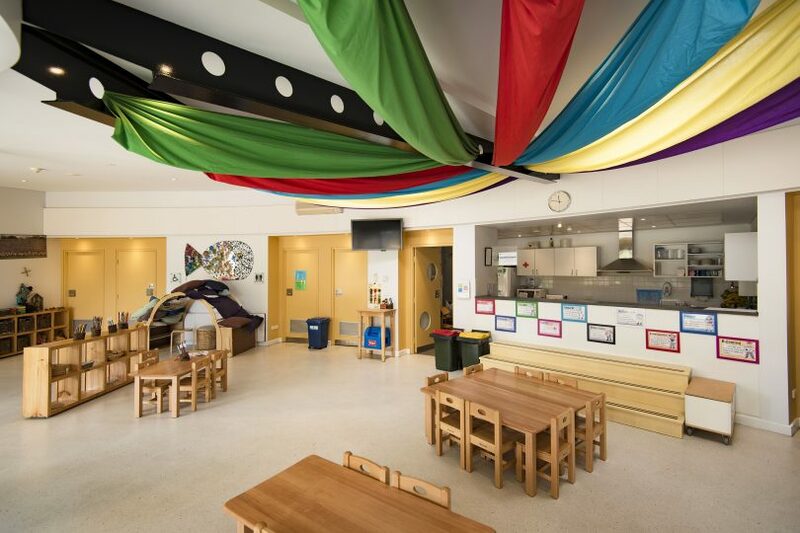 The current classrooms and outdoor play space will be available for children to explore, and staff will be available to speak with families and answer questions. Kate anticipates that places for 2019 will fill quickly, so she encourages any family interested to register for the Open Morning and come along (registration is not essential). For more information (or to enrol), visit CGGS ELC. Or, call the Admissions team on 02 6202 6420.